By choosing a Chicago hate crime lawyer from Okabe & Haushalter, you will have the highest possibility of winning a dismissal of your charges. Hate crimes are defined in 720 ILCS 5/12-7.1 as the commission of any crime against a person or group of individuals by reason of their actual or perceived race, color, creed, religion, ancestry, gender, sexual orientation, physical or mental disability, or national origin, regardless of the existence of any other motivating factor. 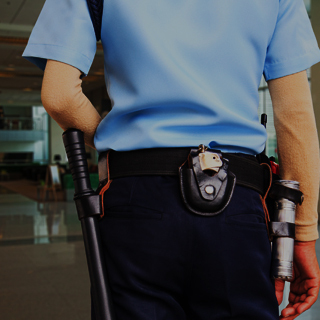 These crimes include assault, battery, theft, criminal trespass, criminal damage to property, mob action, disorderly conduct, and harassment. 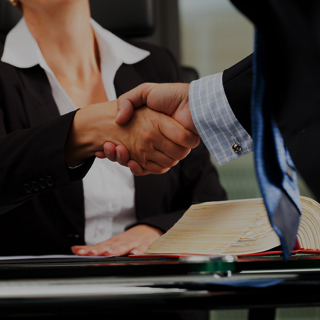 By hiring a Chicago criminal defense lawyer from Okabe & Haushalter, you will have the highest possible chance of obtaining a dismissal of your charges. 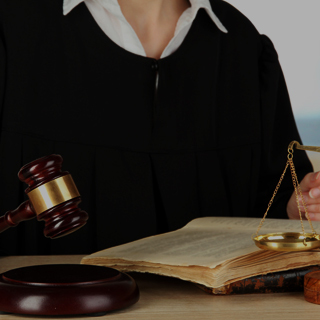 Our legal team has extensive experience in all forms of criminal defense, including difficult and “taboo” cases. 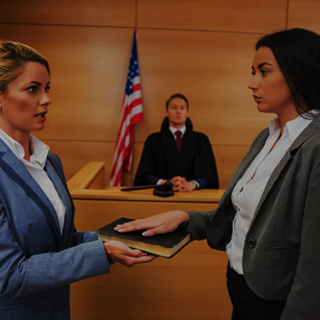 Hate crime charges are some of the most serious a person can face, so contact our firm today to get started on your defense. We have won numerous awards, have been featured in the news, and have been selected for inclusion in the list of Super Lawyers® for more than five consecutive years. 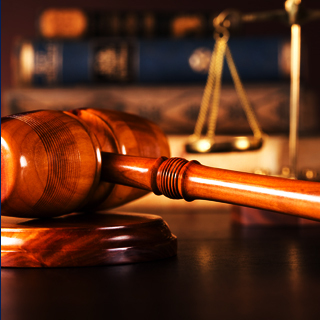 Call now to learn more through a case evaluation. We will fight for you!